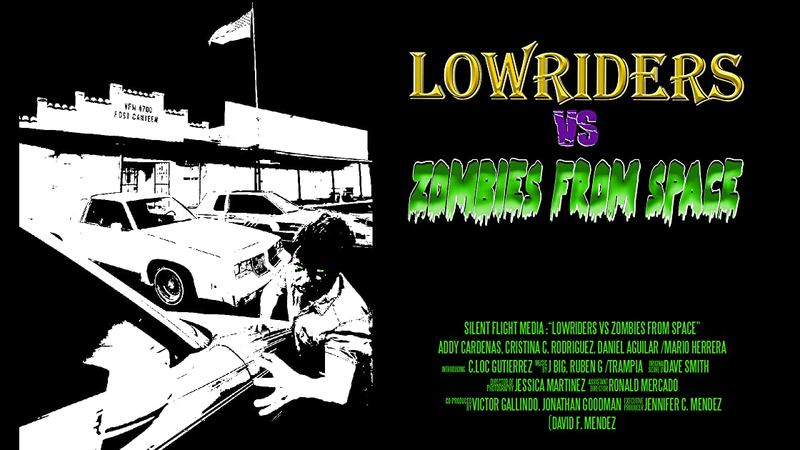 Lowriders vs. Zombies from Space is a comedic Sci-Fi/Horror film in the style of the 80s-90s "B" low budget movies with a modern take. The story follows a group of lowriders as they prepare to go to a dance that night. 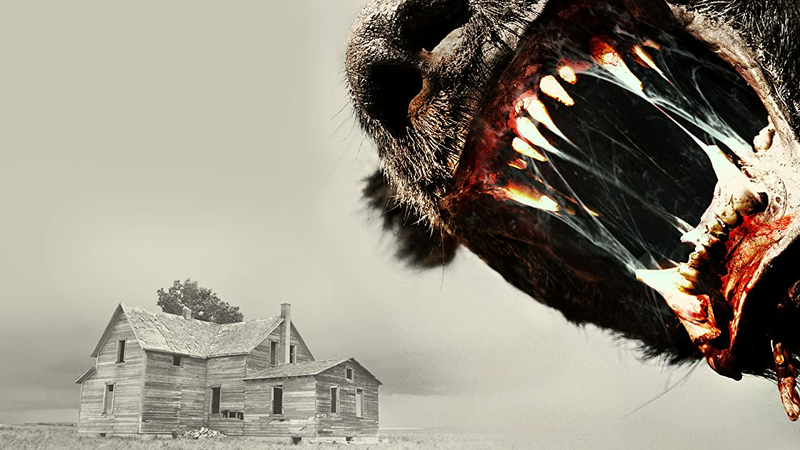 A strange alien substance is introduced turning people into alien zombies. After that all hell breaks loose and they must survive the vicious attack using their resources, the cars.